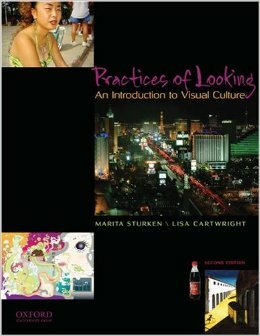 “Visual culture is central to how we communicate. Our lives are dominated by images and by visual technologies that allow for the local and global circulation of ideas, information, and politics. In this increasingly visual world, how can we best decipher and understand the many ways that our everyday lives are organized around looking practices and the many images we encounter each day?” Click here for more.